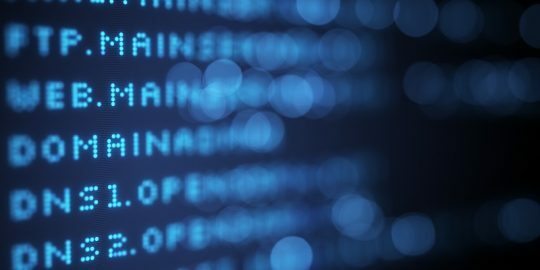 Researchers warn that hackers have weaponized a vulnerability that could be used in an IOTroop (or Reaper) attack, bringing the likelihood of an attack one step closer. 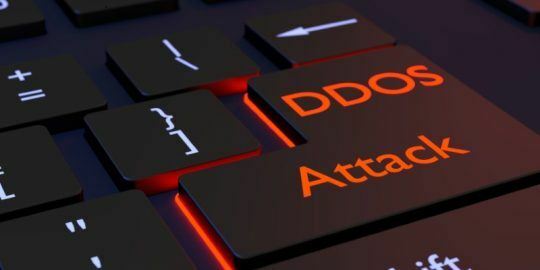 Hackers moved one step closer to launching full-scale DDoS attacks using millions of IoT devices herded into the botnet known as Reaper or IOTroop. Researchers at NewSky Security warn that hackers are swapping scripts on forums that can scan the internet for vulnerable IoT devices and dump default or weak credentials from them. “This is an important next step for hackers who have taken the concept of an attack and turned it into the foundation of a real one,” said Ankit Anubhav, principal security researcher at NewSky Security. Anubhav’s investigation led him to an underground forum where a pair of hackers demonstrated a script that exploited a vulnerability in a China-built wireless camera resold by many vendors. “(The hackers) have scripts related to a weaponized CVE-2017-8225 exploit along with screenshots of the script in action,” Anubhav wrote in a blog post explaining his research. NewSky Security’s research adds to Check Point’s previous IOTroop research published last week that warned the botnet (and corresponding malware) was recruiting a global army of connected devices. 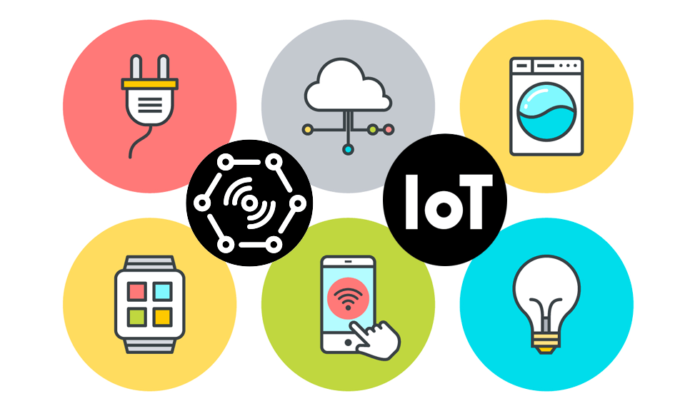 In its report, Check Point warned that one million IoT devices were already infected with IOTroop malware and 60 percent of corporate networks contained a device vulnerable to one of several vulnerabilities exploitable by adversaries behind the malware. NewSky Security said attackers have moved beyond recruiting bots and are actively developing attack scripts. The IOTroop malware targets poorly protected connected devices such as routers and wireless IP cameras manufactured by D-Link, TP-Link, Avtech, Netgear, MikroTik, Linksys, Synology and GoAhead. But because IOTroop doesn’t just exploit default credentials to compromise devices, as did Mirai, it has the potential to do more damage exploiting nearly a dozen vulnerabilities. 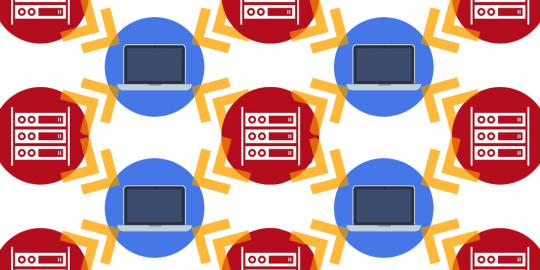 Last year, a Mirai botnet attack flooded DNS provider Dyn causing several well-known websites to go dark for hours. In his investigation Anubhav said he reviewed two IOTroop scripts made available by hackers including one that exploited CVE-2017–8225, a known bypass authentication vulnerability affecting the wireless IP cameras. “This combination will help script kiddies to take control over a variety of IoT devices without worrying about two important questions: where (to find devices, which can be hacked) and how (to hack these devices),” the report said. It was also observed that although the thread in hacking forums started first with scripts which will reveal compromised IOT credentials, it soon shifted toward development of a fully functional botnet which can be propagated. The attackers discussed their inability to perform WGET command, and replaced it with a functional netcat to perform a reverse shell. This was also observed in devices infected by IOTroop by both Check Point and NewSky researchers. The one piece missing is scale. According to Anubhav, 117,055 devices are vulnerable to CVE-2017-8225. To effectively reach those devices, hackers needed access to Shodan Premium to scale the recruitment and to weaponize vulnerable IoT devices. Anubhav said, while the CVE-2017-8225 vulnerability was already known, using the Shodan search engine to find vulnerable devices lowers the bar for an attack. “A huge number of devices vulnerable via CVE-2017-8225 were simply visible in Shodan, just waiting to be attacked. Without any security or patch, they are now vulnerable to become part of the IoTroop botnet,” Anubhav said. The identity of the hackers behind the scripts are unknown. According to Anubhav, the two have a number of different aliases and use accounts that trace back to several countries scattered around the globe making it impossible to determine a country of origin.